The world of SEO has shifted to now focus on user intent rather than on specific keywords. Content clusters are now the way of the future. With that in mind, here are 5 steps you need to create the ultimate content pillar piece. In this new series, let's analyze some of the top search terms of the month. Specifically, let's look at how many new content pieces were created, who they were created by, the amount of engagement they accumulated, and the top posts you need to check out. This time we will be using Buzzsumo to look at one of the top trending keywords of May; SEO. Let’s look at what some of the stats say. The Best Digital Marketing Blogs From May! 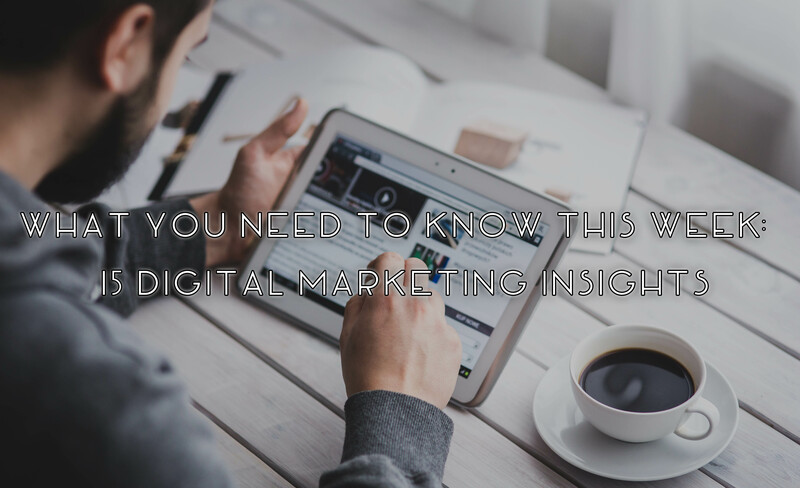 Another month has passed, which means we're back with another edition of our Best Digital Marketing Blogs! This month, we'll take a look at the evolution of SEO and other organic marketing tactics, social media tips and tricks, and also focus on LinkedIn hacks that can grow your business. Without further delay, let's begin. Last time, we took a look at the keyword brainstorming process. But what value is there if we can't understand which phrases to go after? In this article, call it Part B if you will, we'll be taking a look at the process of evaluating keywords. 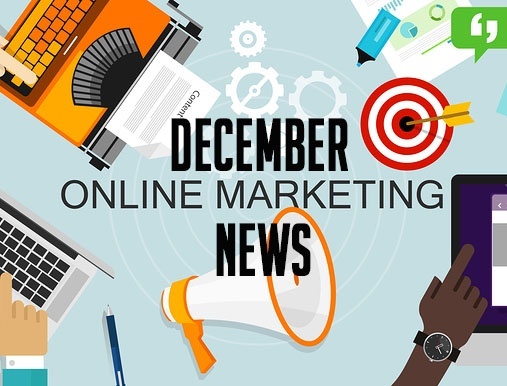 The year may be drawing to a close, but the world of online marketing never stops, even for the holidays. This month there has been some interesting articles with valuable insight on growing your small business and improving your online presence. Here is a round-up of the best articles of the month on topics ranging from content marketing, search engine optimization, local marketing, to email marketing. 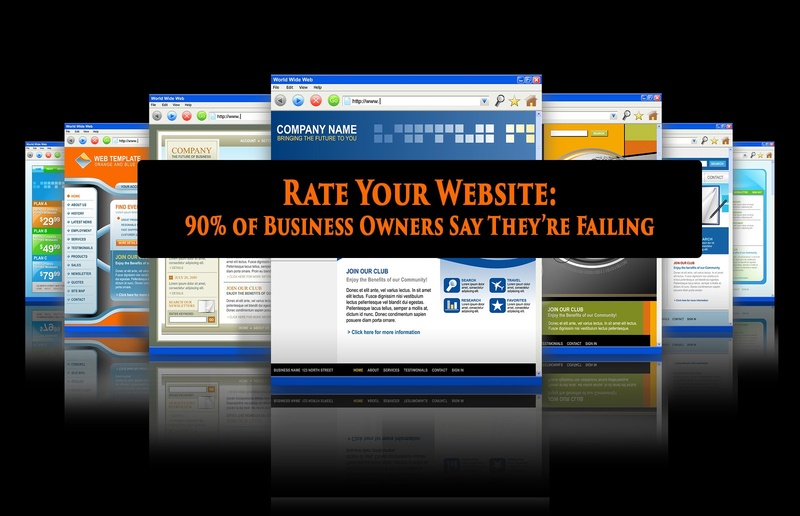 Optimizing your website is a common topic of discussion for online marketers. 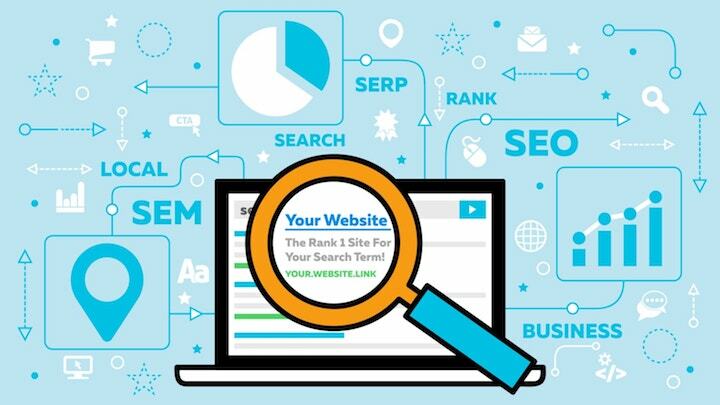 Your website is the first impression that potential customers see and making sure it is optimized for both search engines and viewer experience is a crucial step in traffic and lead generation. 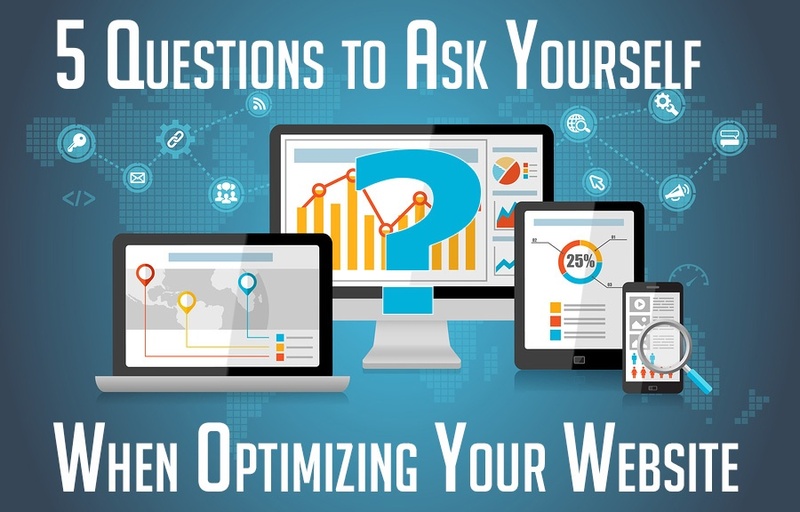 Here are five questions that you need to ask yourself to self-assess your website optimization. What does the phrase thought leadership mean to you? As a small business marketer, it would be in your best interest to establish yourself as an industry-leading authority figure. Your goal should be to be known as the expert in your field and the source that people turn to for information about your industry. Many business owners want to be seen as thought leaders, but not many are putting in the work necessary to be seen in such a light. 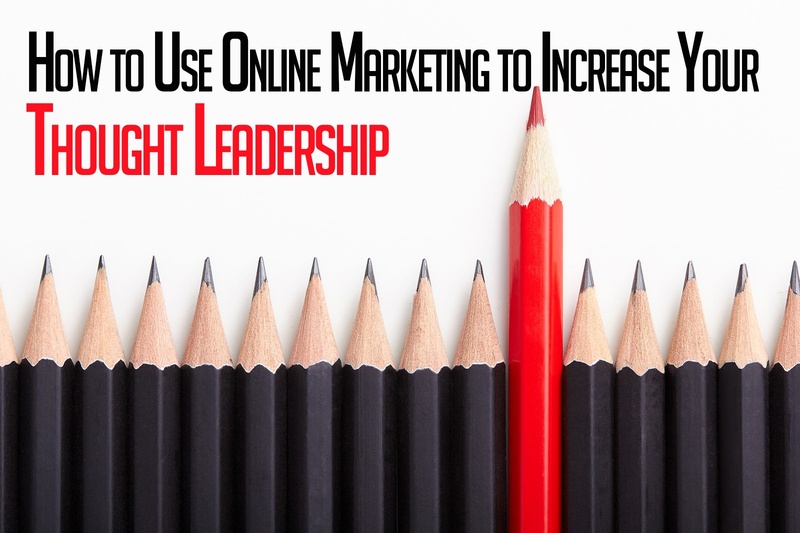 In this article, we will discuss some ways to establish your thought leadership, as well as how you can convert and quantify this objective in an online context. Before the internet, customers would often form their first impression of a business when they walked in the front door of the store. In the digital age, our customers form a first impression of our business long before they ever make direct contact with our brand. Website effectiveness is a multi-faceted topic that includes everything from search engine optimization to site design. 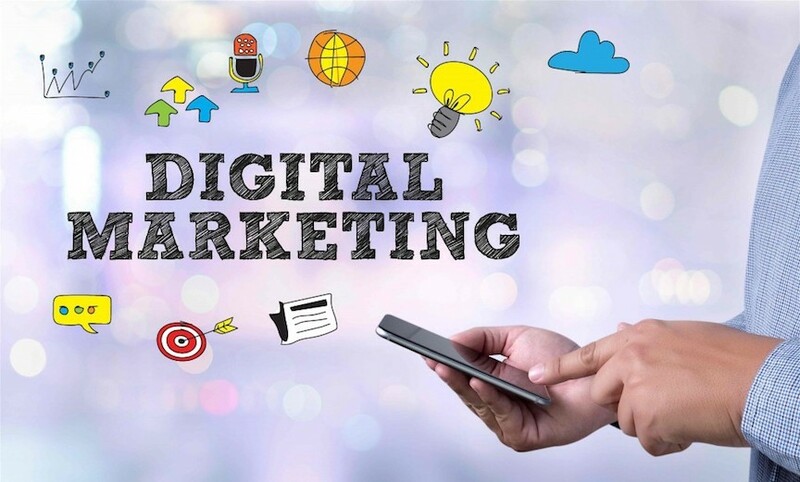 In this article, we will discuss an area of online marketing where the majority of business owners admit they are lacking. Here at The Social Fusion, we come across numerous content and articles we believe that are great posts everyone should read! This week we included topics in social media marketing, SEO, and online marketing. Each week, we'll have something new and different. Stay tuned for next week's post! Today, we continue our new Summer Influencer Series! Each week, we will be highlighting some of the digital world's brightest minds.